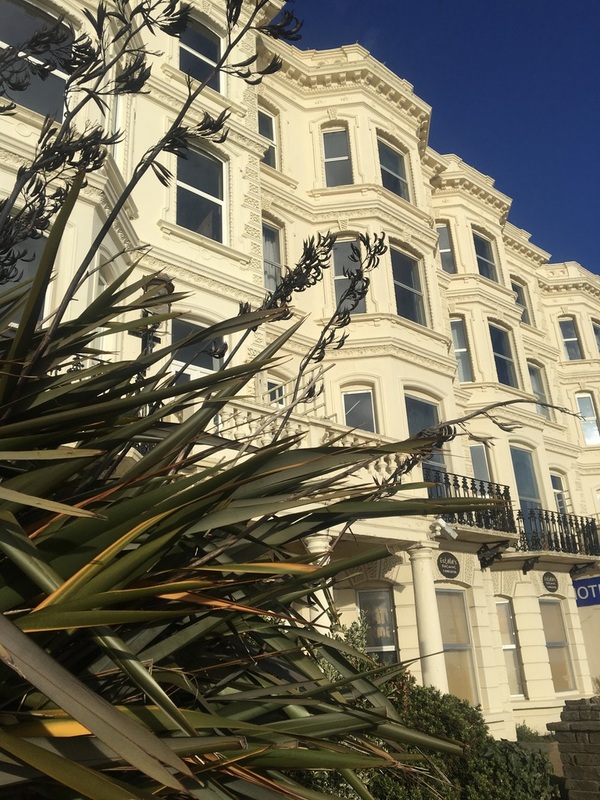 The project on the beautiful English coastline of Worthing in Sussex is the façade retention of an existing Victorian era hotel, and conversion into 14 luxury apartments and 2 mews houses to the rear. This lovely redevelopment for Uplift Properties is for the trending lifestyle market as targeted by this successful development company. Redshell are appointed as Quantity Surveyor and Contract Administrator for this project, which has a construction cost expected of £3.6m.